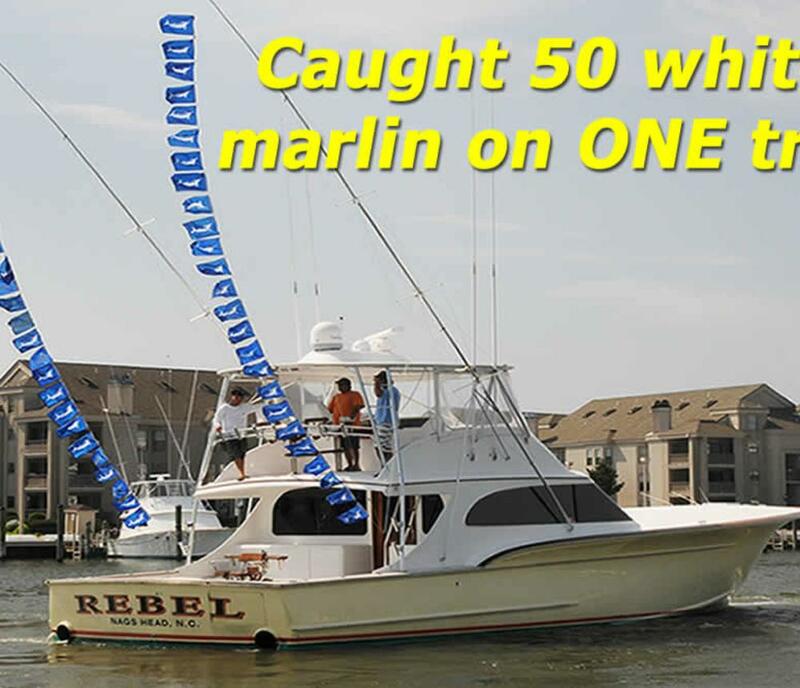 Rebel Sportfishing is a luxurious Virginia Beach offshore fishing (deep sea fishing) charter boat. 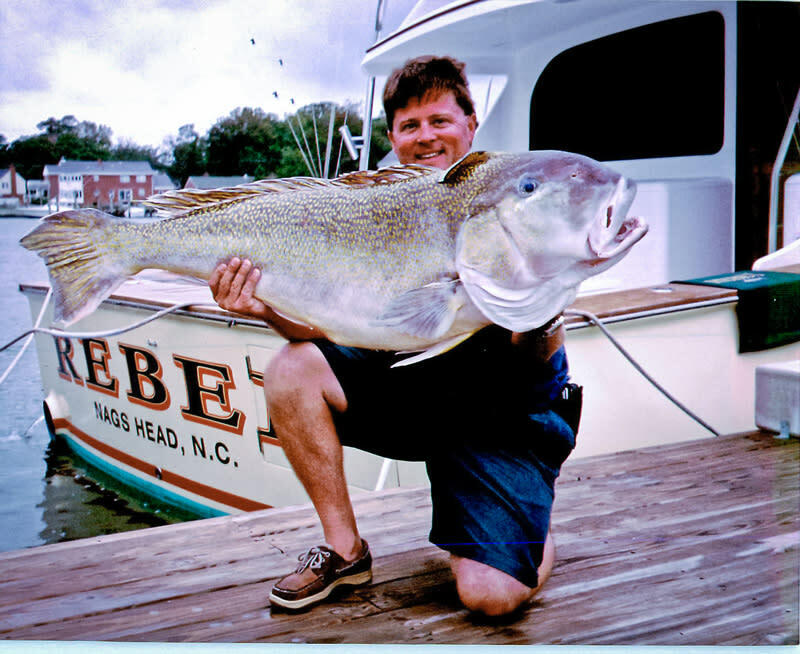 If you're wanting to catch fish offshore VA Beach or do some fishing inshore near VA Beach, then look no further...you've come to the right place! 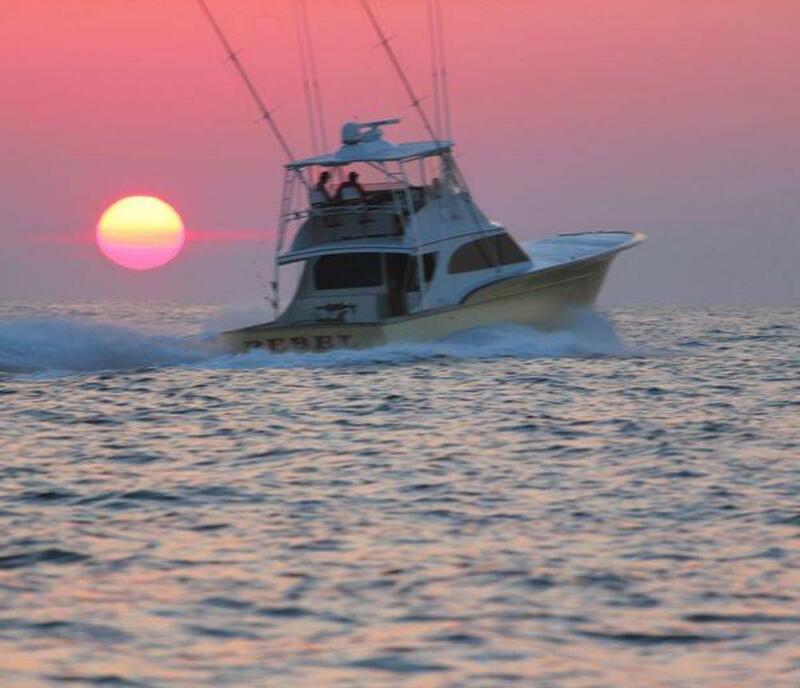 This VA Beach offshore fishing charter boat is one of the best fishing boats (if not the BEST) in the VA Beach fishing fleet. 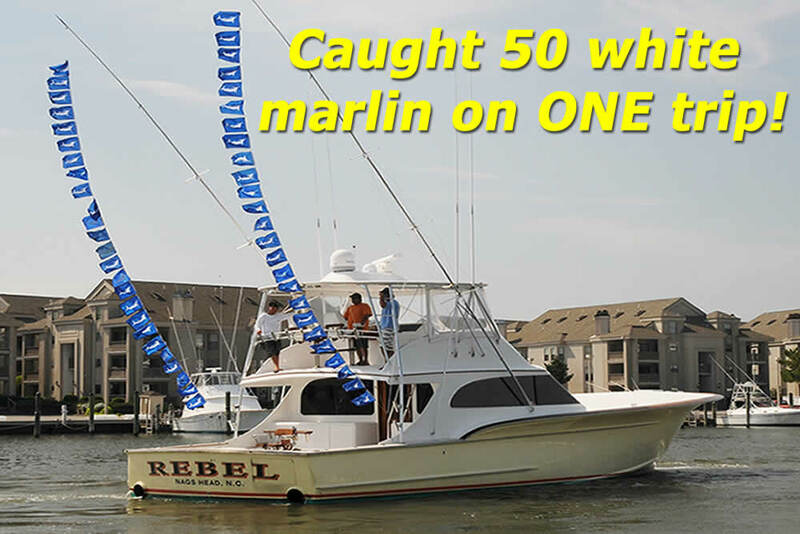 Most always, the Rebel comes back to the dock with more fish caught than the other boats! 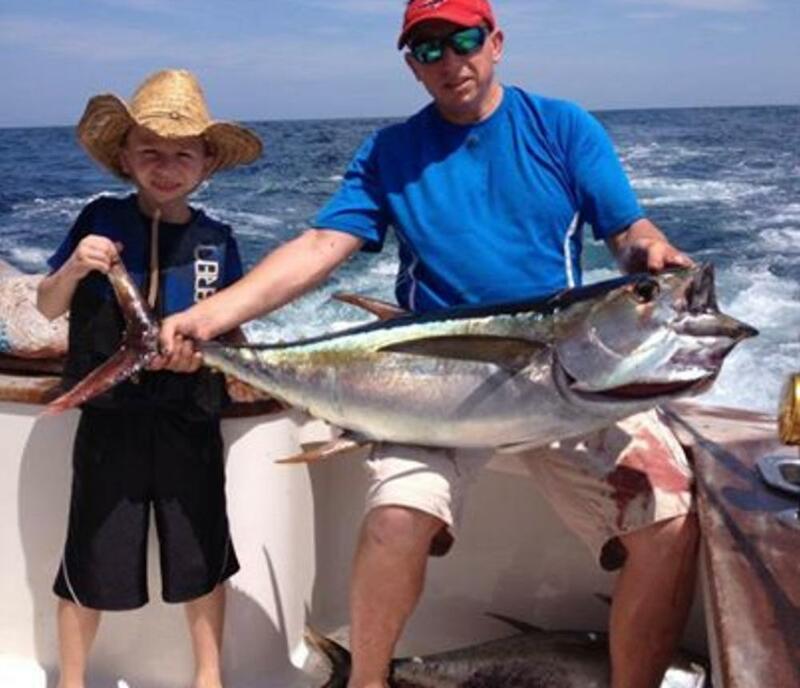 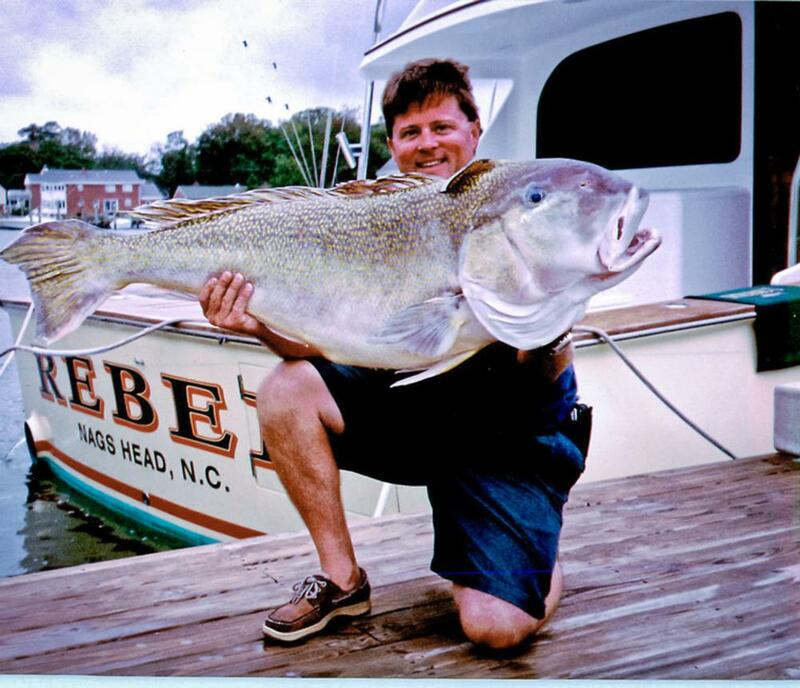 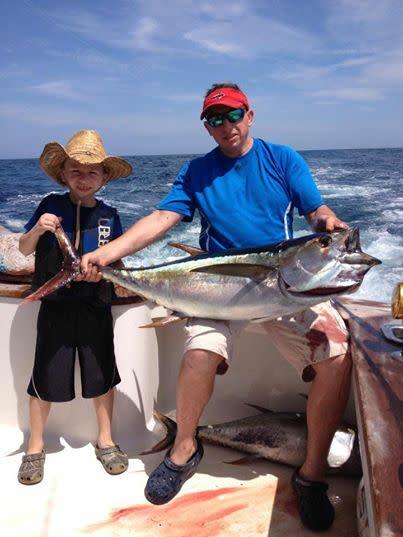 With 35 years of Virginia Beach offshore fishing experience, Captain Randy Butler will get you into the fish. 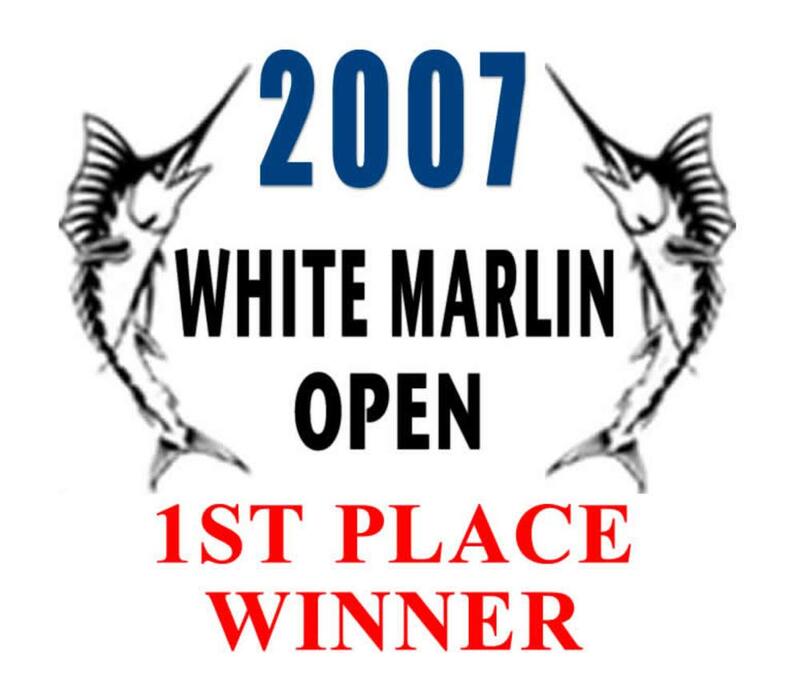 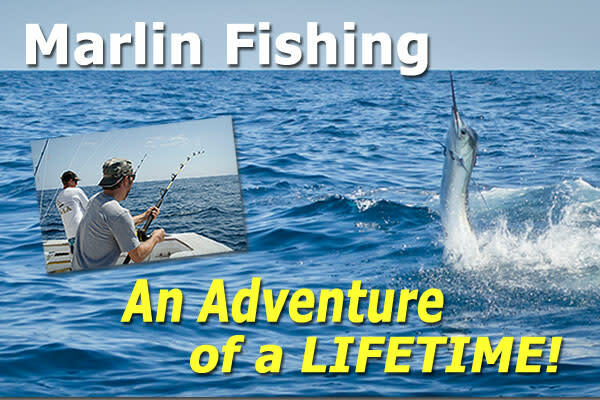 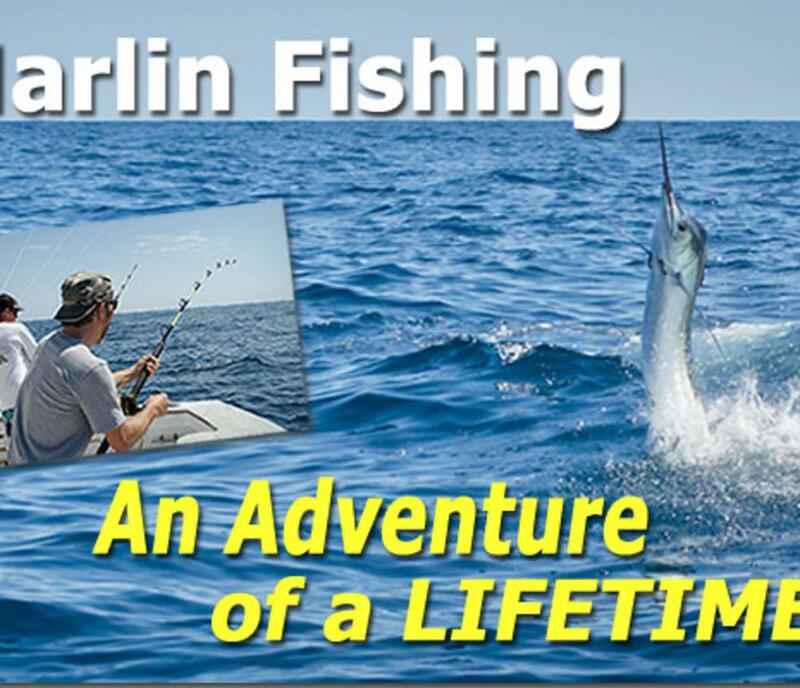 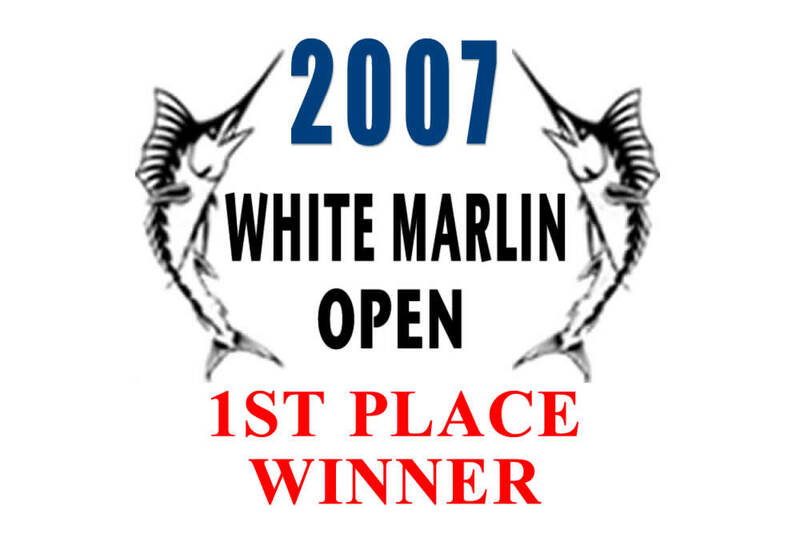 Whether you're wanting to catch that trophy marlin or just fill your cooler with meat, Capt. 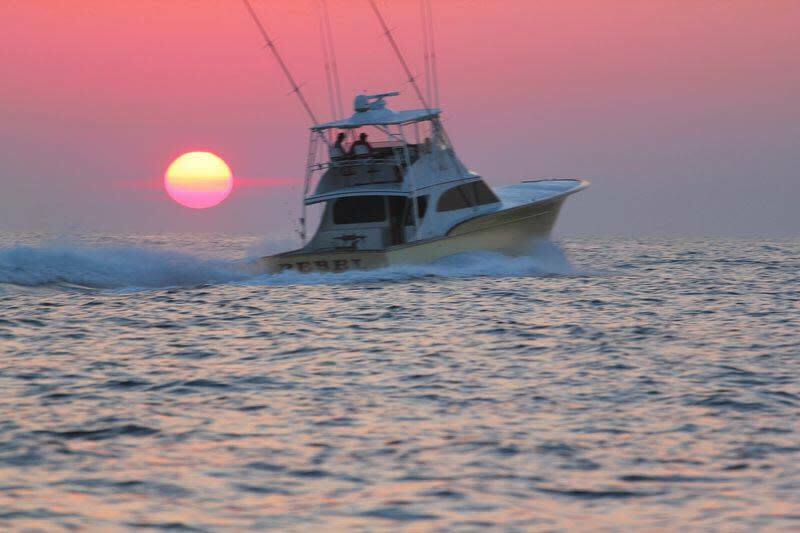 Randy is you're man! 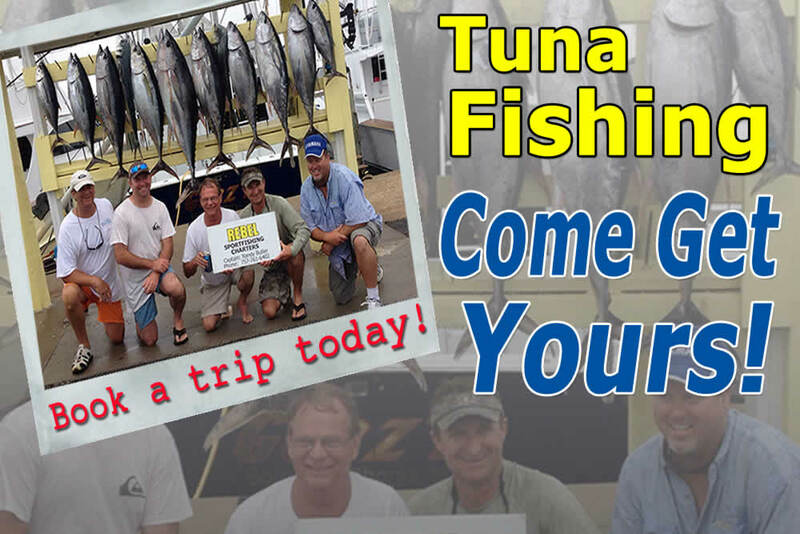 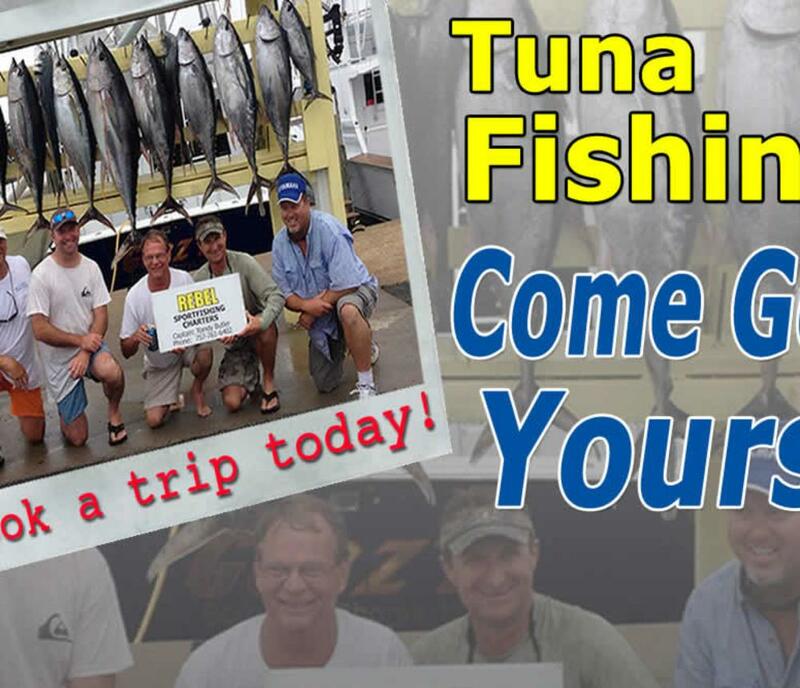 We look forward to making your next inshore or offshore Virginia Beach fishing trip a trip of a lifetime!